Consumers trust online reviews more than recommendations by experts or celebrities. 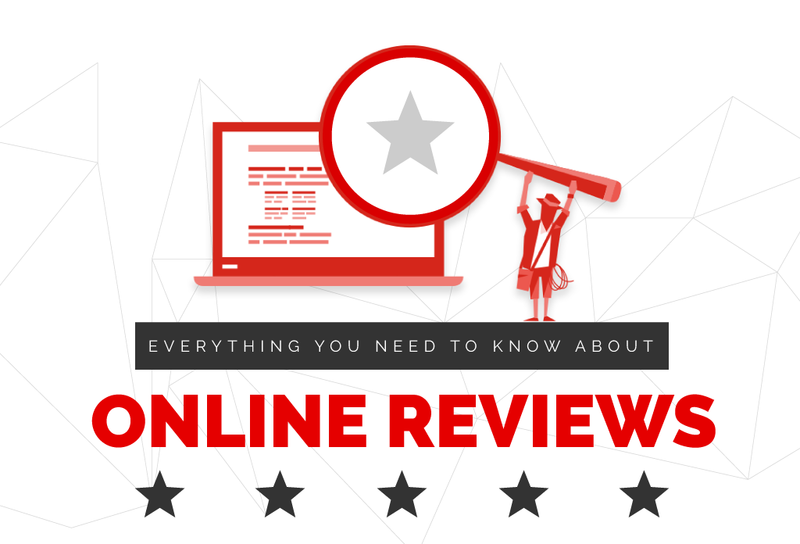 A professional strategy regarding reviews - not only in online shops, but also on review and booking portals - is an effective way of reaching new clients and of strengthening a brand - in addition to other conventional marketing measures. Positive online reviews provide a boost to sales and have a direct impact on company results. And by systematically analyzing reviews, marketers are able to gain valuable insights into customer behavior.